Stripes just seem to make the world go faster and we hope that this collection of our favourites will speed you along. 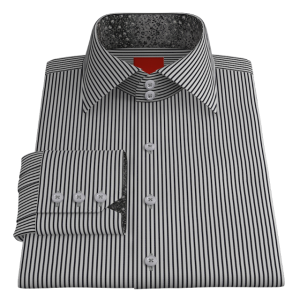 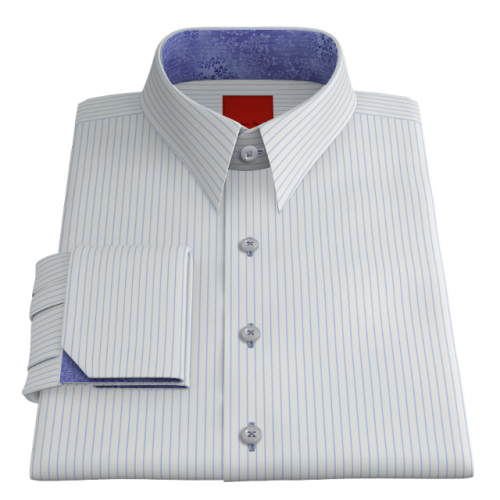 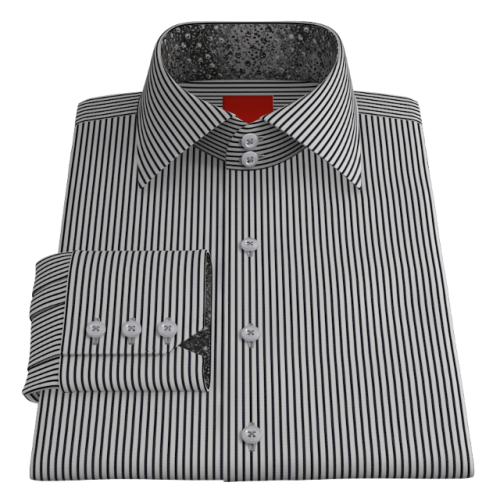 They work well in every environment but with the right collar and cuff can really postion you for power in the office ! 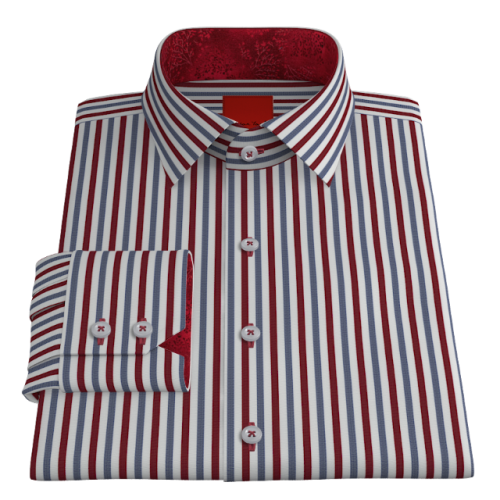 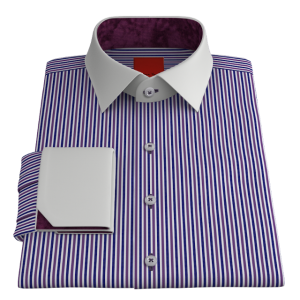 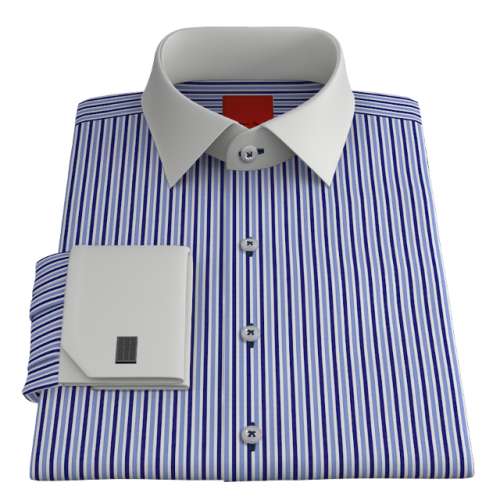 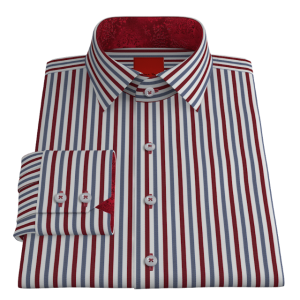 As with all of our shirts they don't exisit until we have your measurements and your customisation instruuctions - we've just given you a head start.